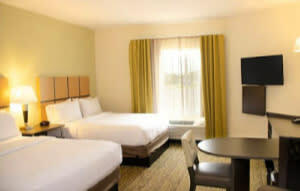 York's newest extended stay hotel located off of Route 30. 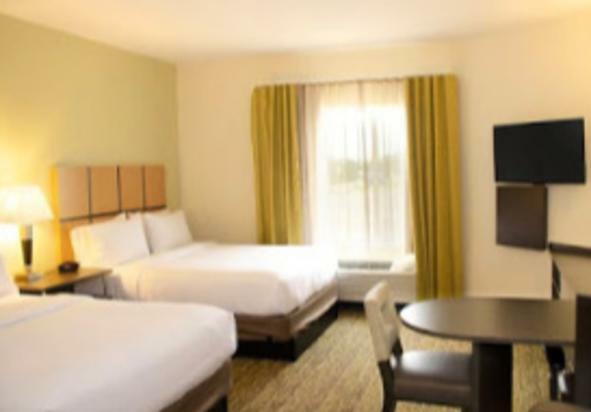 Superior service, full kitchens, non-smoking, pet friendly, 24-hour state-of-the-art fitness center, indoor pool, complimentary Wi-Fi and outdoor BBQ grills. Welcome to your "new home" away from "home!"